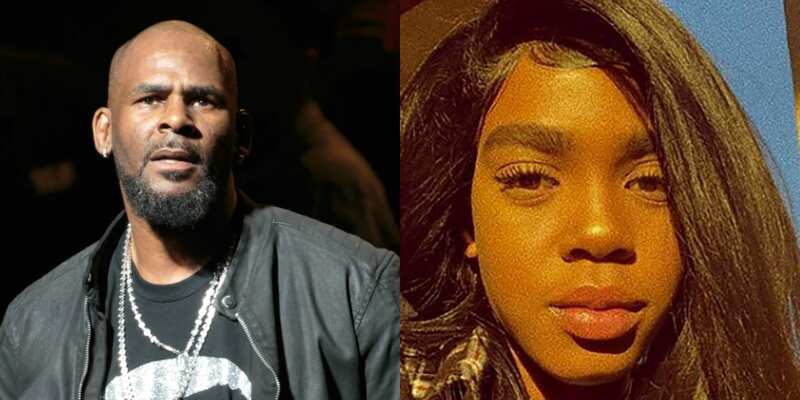 R. Kelly’s daughter, Joann Kelly, who goes by the name Buku Abi, delivered a lengthy statement on her Instagram in response to the controversy surrounding her father. Abi is one of three children he has with his ex-wife, Andrea Kelly, who also appeared on the Surviving R. Kelly docuseries sharing her allegations of being abused by the disgraced singer. Abi claims that she has no relationship with her dad. She closed out giving thanks for the support that she has received.